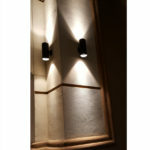 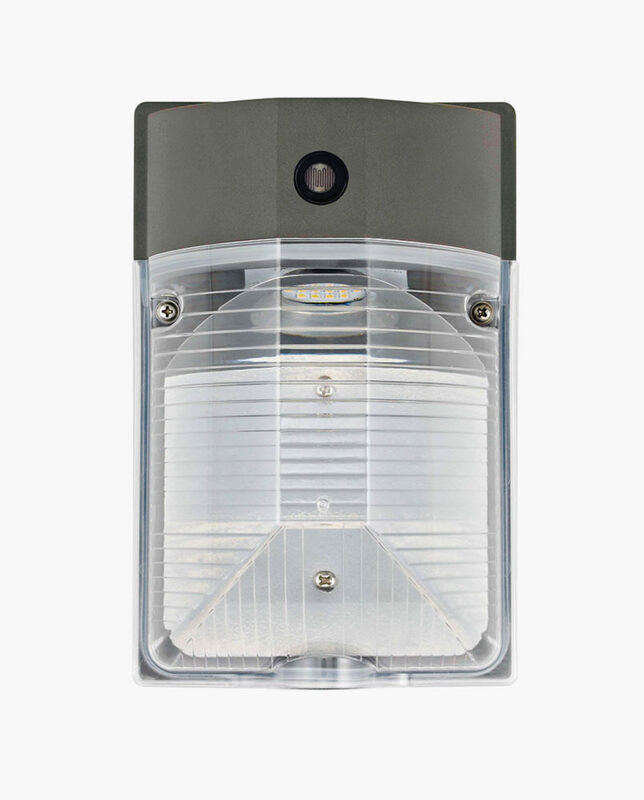 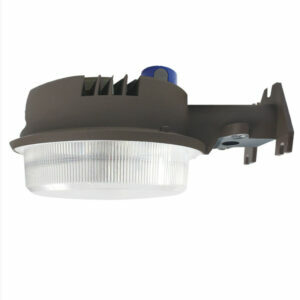 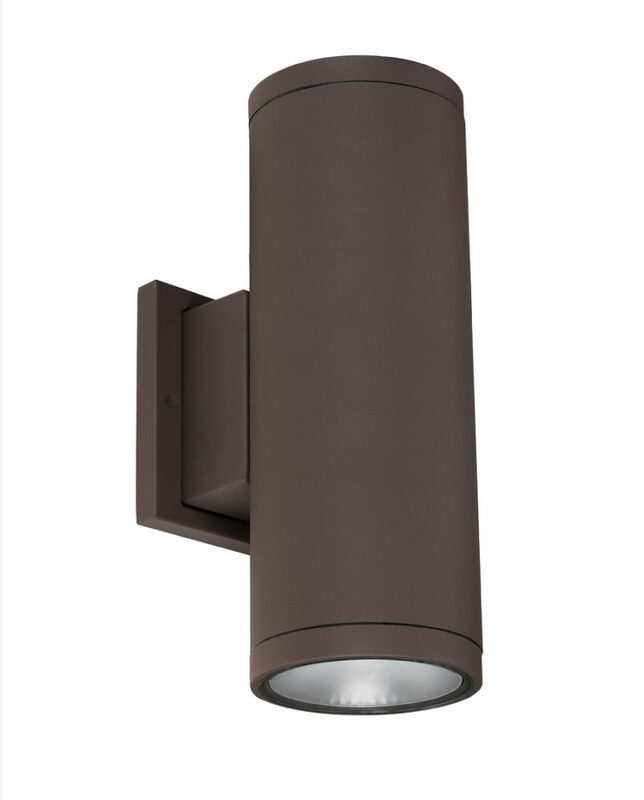 Give your outdoor spaces a bright modern look with this contemporary outdoor wall light fixture. 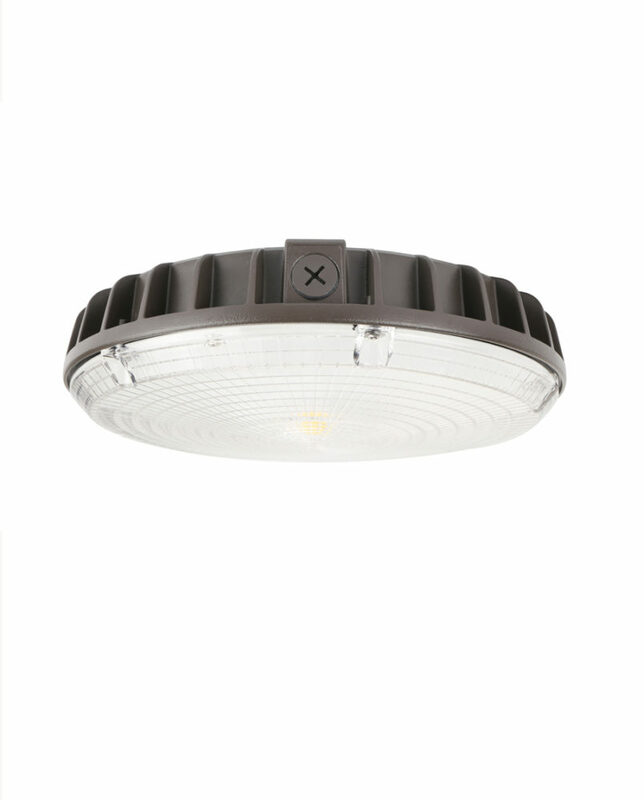 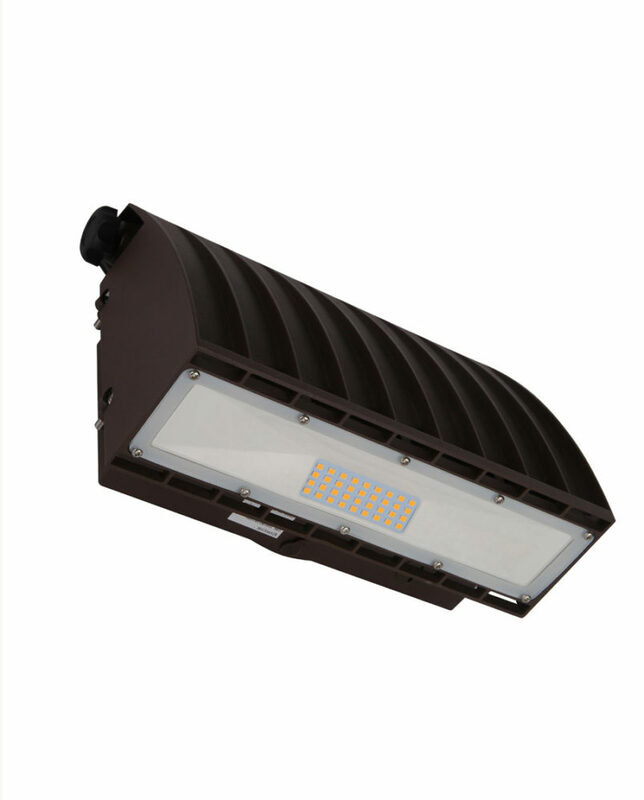 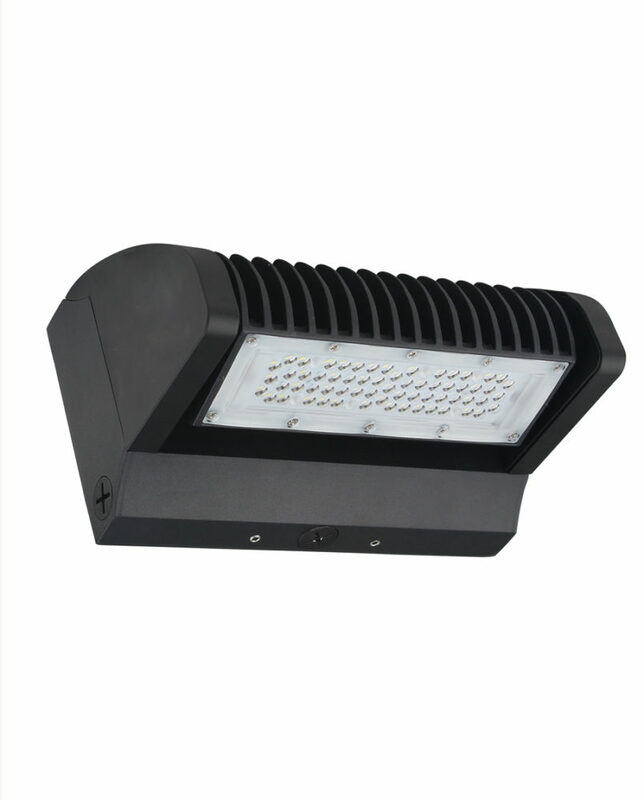 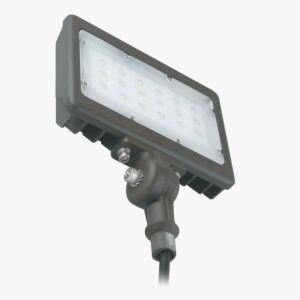 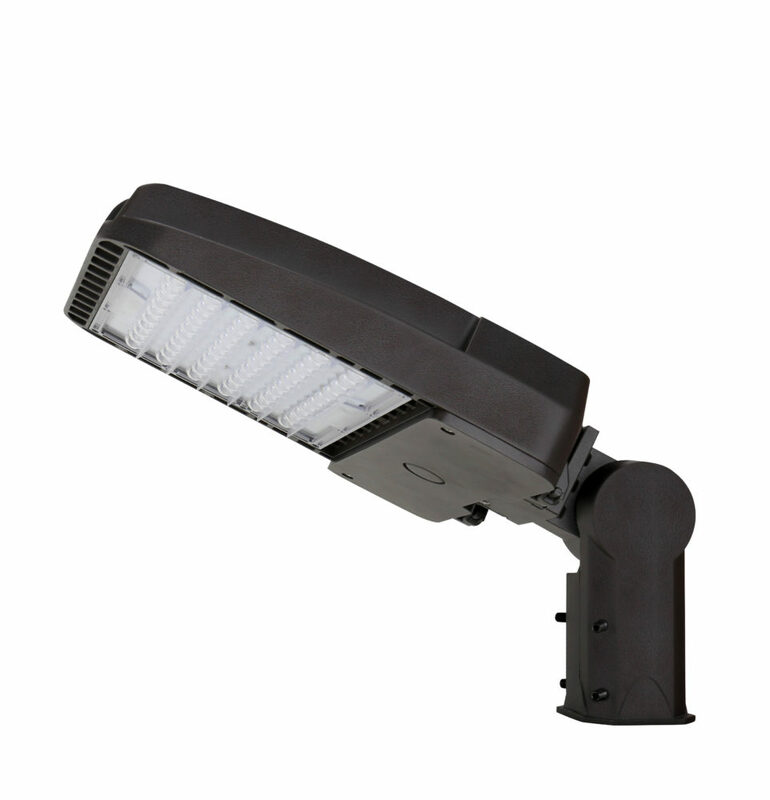 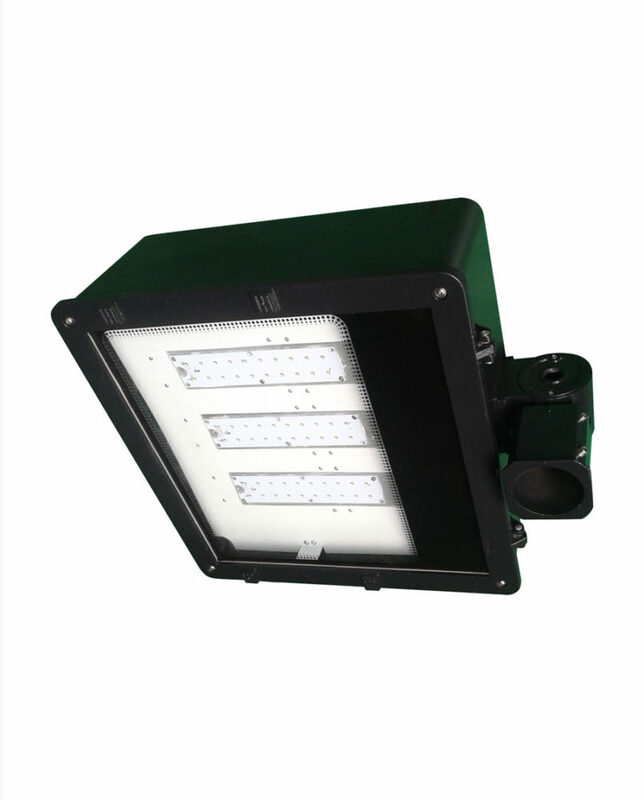 The sleek style shines light both upwards and downwards for atmospheric ambient light as well as useful illumination along walkways. 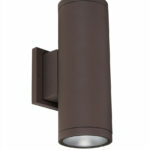 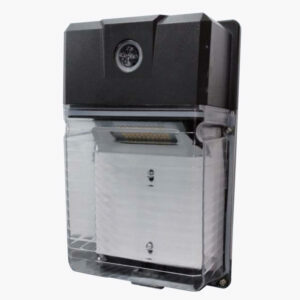 The Cylinder design is constructed from solid aluminum and features a bronze finish with an tempered glass lens. 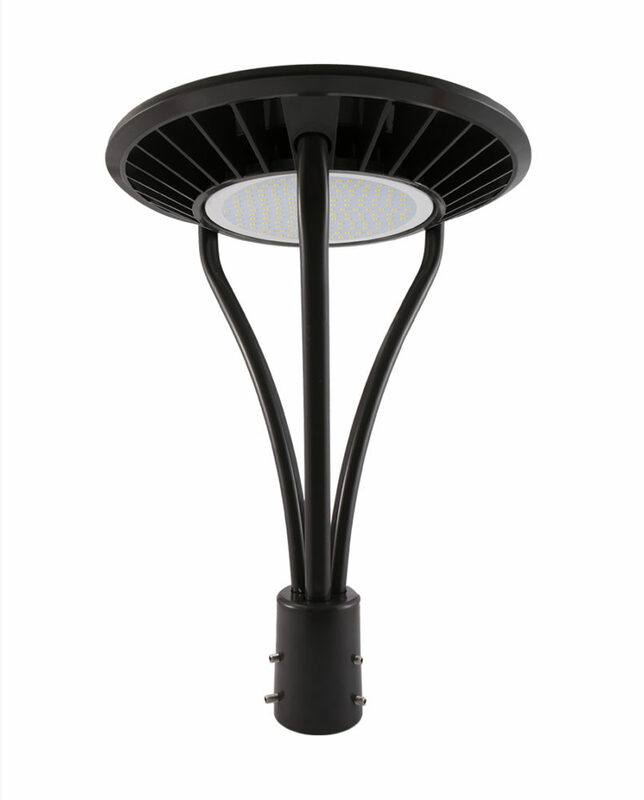 Available in 3000K and 5000K to coordinate with most any outdoor design scheme. 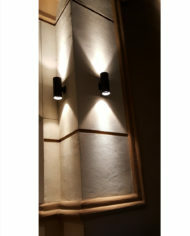 Wet location rated with glass lens. 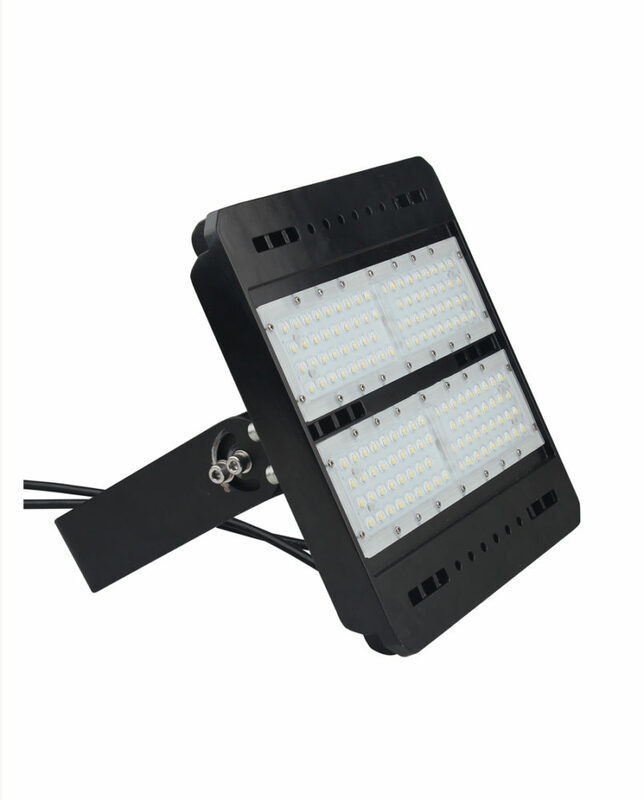 Two LED Modules One pointing up and one pointing down. 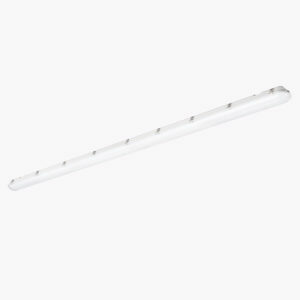 Extends 5-13/16″ from the wall.